How to make my mac run faster Â 2019 Techniques? Slowing down computers is one of the major concerns that all of us go through. A Mac is not an exception either. You may be impressed with your faster performing Mac in the initial years of its purchase. A few years down the lane, you have now begun to notice that your beloved Mac has begun slowing down. How to make my Mac run faster? Let us discuss the ways you can use to speed up your Mac computer in this article. A slow computer is something that no one would be happy with. But, instead of getting disturbed and anguished with the performance of your computer, here are a few ways you can use to make things work faster. That is precisely what you should do when you find any issues with your electronic devices. It would definitely be the first option you should attempt before going for any other options. Some applications and software programs tend to suffer from what is called Memory Leaks. Even after you have closed an application, it will continue to occupy a considerable portion of your virtual memory. Occasional reboots will help you sort out the memory leaks. Rebooting your Mac will help you sort out the issue of slower performance of your device. Keeping your software updated would be the most important aspect you are expected to take care of. Though you do not like those frequent updates, that is precisely what would help you keep your device in the best ever condition performance wise. The updates available on your devices are meant to offer additional functionality to your Mac. That should be the case with your older devices. Grab an update and work without worries. Filled up hard drive can be one of the reasons why your Mac goes slow. In fact, it can be one of the major causes that would slow you down. Cleaning up your hard drive can be the best possible solution for sorting out the issue. However, it may not be as easy as it may appear. Check out your old files and organize your desktop in the best possible manner. The major issue with cleaning up your old files is that you do not know which files would you need to delete. Removing a wrong file can have devastating effects on your Mac device. Yiu can make use of Mac Cleanup tools. Opt for a reliable tool that can effectively remove the unwanted files without affecting your computer. Too many startup Programs can cause your device to slow down. The best way to fix it up would be to manage your startup items. Check your Startup items. Remove the ones you do not use on your Mac. You can do it by following the settings on your Mac. Go to System Preferences -> Users & Groups. Â Now click on your username. Click on Login Items and then choose the items you do not need to startup with your startup. 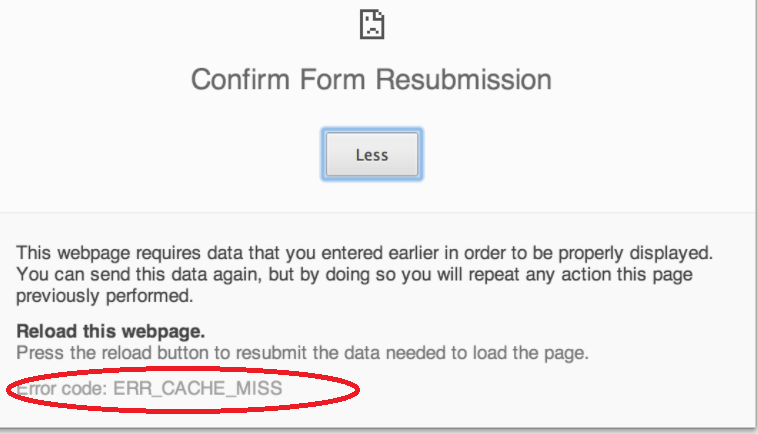 Once done, choose the minus sign to remove the items from your startup list. Maybe your hardware has gone quite old. If that is the case, maybe you need to upgrade your hardware itself rather than attempting to sort out the issue from the software point of view. You can attempt upgrading a few hardware items if you want to. However, it can be an issue from the expense point of view. Upgrading the hardware can be a little pricey affair compared to the software upgrades. Too many applications running in the background can be a concern and also a major reason for a slow performance of your Mac. You can your Activity Monitor to monitor the processes running on your Mac. If you can disable an app that has been consuming a lot of processing power, that can be helpful in getting your Mac performing faster. You can find the Activity Monitor in the Utility folder under Applications. You can remove the processes you do not want to run at the time. However, ensure that you are not touching something you are not aware of. Those were a few tips that would help you in making your mac work faster. Using the options listed out above together in the proper manner will definitely help you get your Mac working faster. Apart from the tips mentioned in above paragraphs, you may also give a thought to removing the unnecessary extensions and plugins. Clearing the browser cache can be one of the other options you can use to sort out the problems of slow Mac. Disabling the animations and visual effects can also resolve the issues you may be facing. 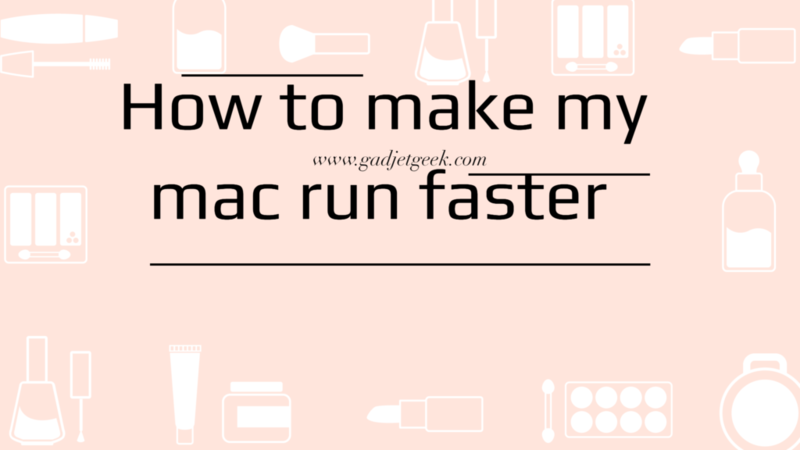 Have you used any of the methods outlined above for making your Mac run faster? Do share your experiences and opinions about the ways you can use to make your Mac run faster. If you are aware of any other options that can be used to improve the performance of your Mac, we would welcome you to share them with us. 1 How to make my mac run faster Â 2019 Techniques? 2 How to make my mac run faster?